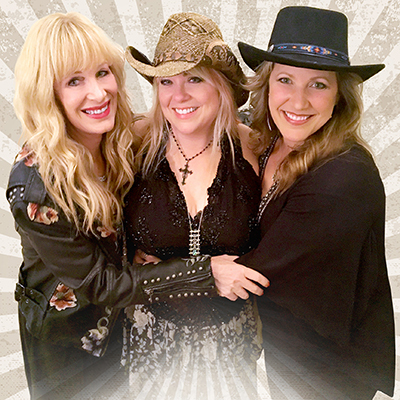 Performing songs by Janis Joplin, Stevie Nicks, Adele, The Dixie Chicks, Miranda Lambert, Heart, Shania Twain, Pat Benatar, Bonnie Raitt, Carrie Underwood and a whole host of other Wild Angels! This show sold out in 2017 & 2018, so get your tickets early! This is yet another Pamela McNeill Productions show that will showcase many of the players from the “Rumours and Dreams – The Music of Fleetwood Mac” tribute band.